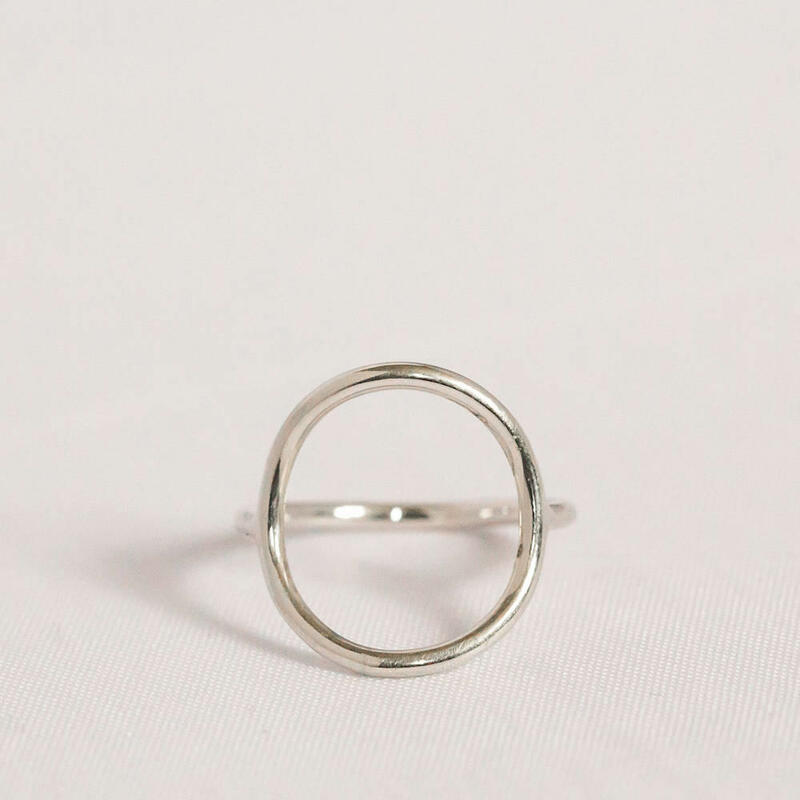 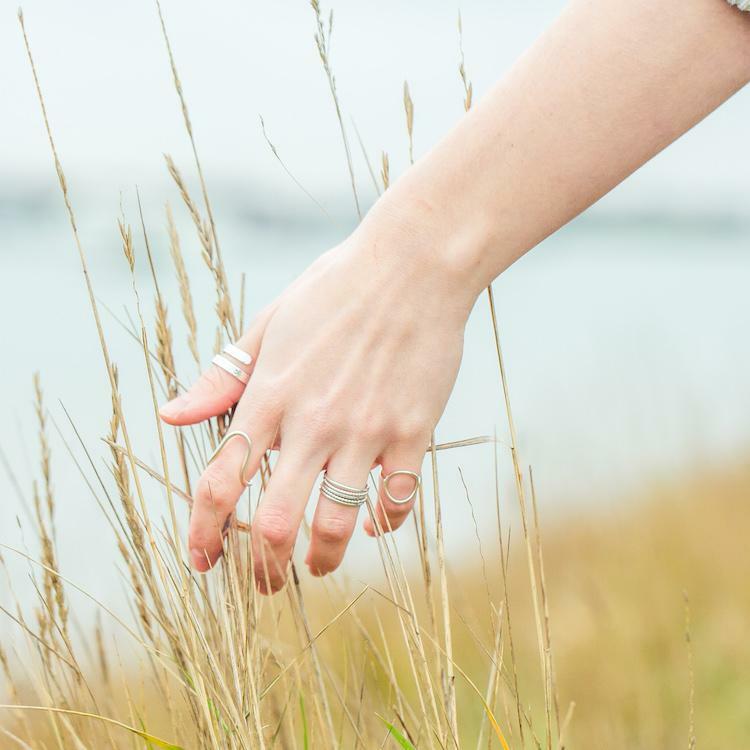 Circular karma ring, made by hand in the South East of England using eco-conscious recycled sterling silver. 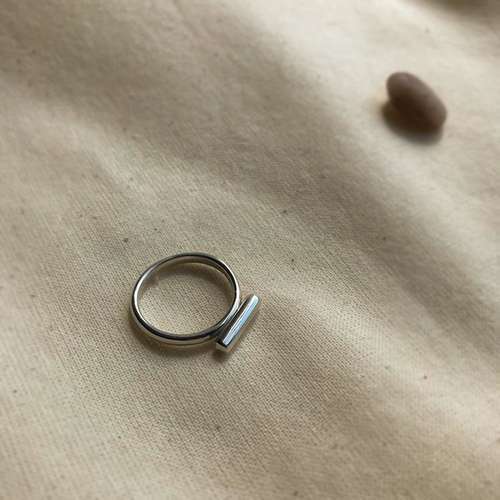 Can be worn as a pinky ring as shown in photo. 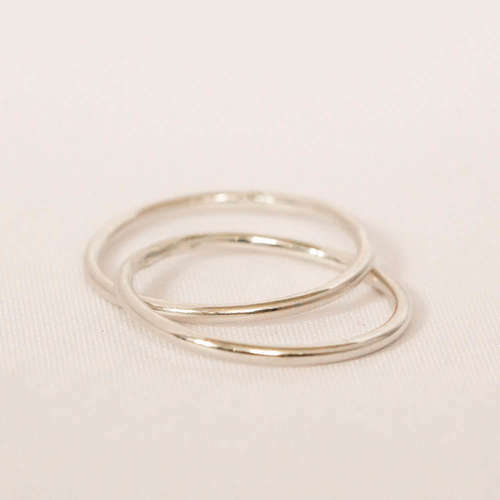 Available in two finishes, hammered or plain. 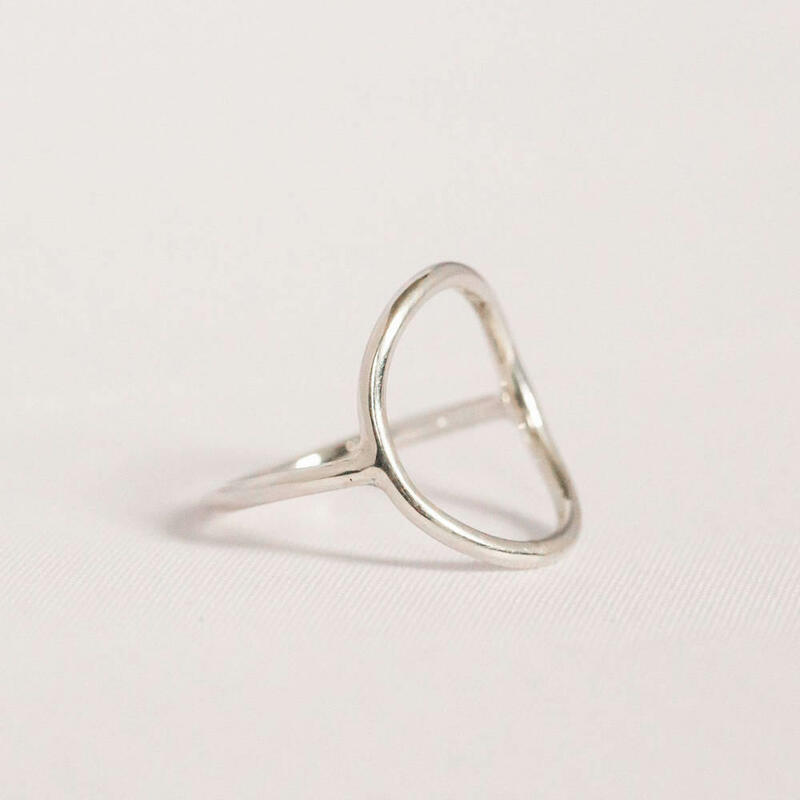 Materials: Recycled 925 sterling silver.